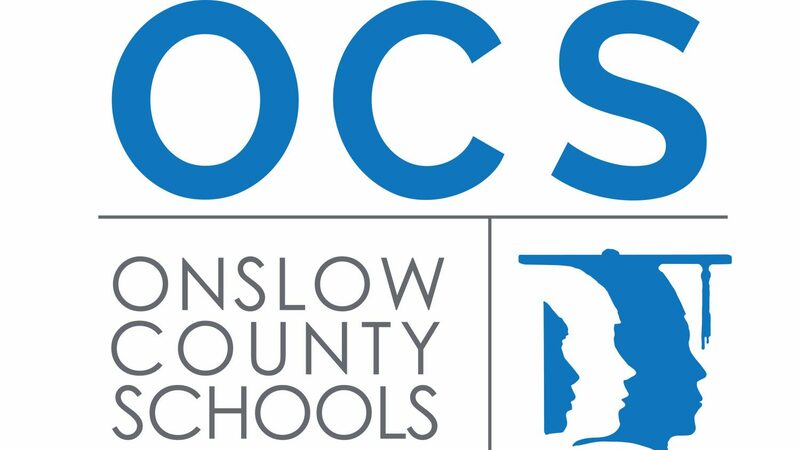 Onslow County Schools provides a world of opportunities for our students who benefit from arts, world languages, STEM activities, a 1:1 technology initiative in grades 3-12, and a focus on global education. 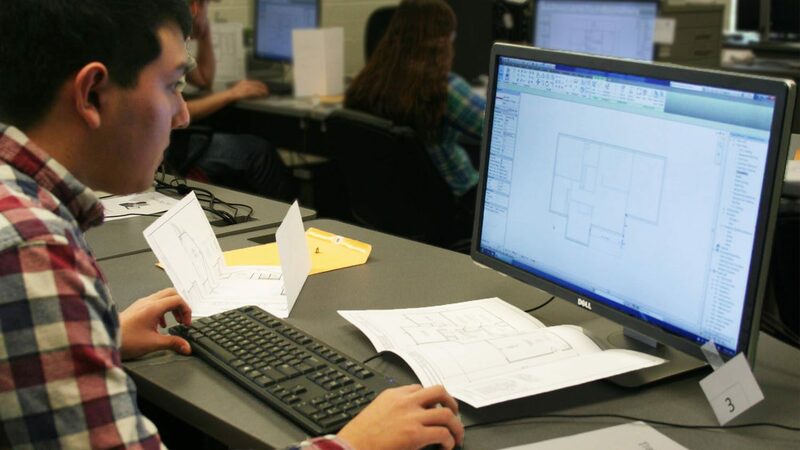 We offer themed schools such as FranklinCovey's The Leading in Me, Global Education, Spanish Immersion, Technology and Innovation, A+ Arts, International Baccalaureate and more. A great place to live, work and play! Onslow County offers a welcoming environment with great options for active, outdoor living. Located north of Wilmington and just south of the Outer Banks, Onslow County has over 30 miles of beaches, many waterways to explore and a national forest full of adventure. Onslow is also the proud home of US Marine Corps Base Camp Lejeune, USMC Air Station New River and many local museums and memorials that tell the story of our county’s rich history. Our diverse and progressive school district offers many opportunities in a beautiful coastal climate. When residents are not at the ball field or attending a festival, they may be found paddle boarding at Hammock’s Beach State Park, sunning on the sandy beaches, shopping on Western Boulevard, or visiting local wineries. There’s lots to do in Onslow County. It’s a great place to live, work and play. Grow with OCS! Onslow County Schools knows that the success of our students depends on the strength of our families, our community and our staff. In order for our students to excel, we must have excellent teachers, administrators and support staff. That’s why OCS focuses on professional development that meets the needs and interests of the staff. 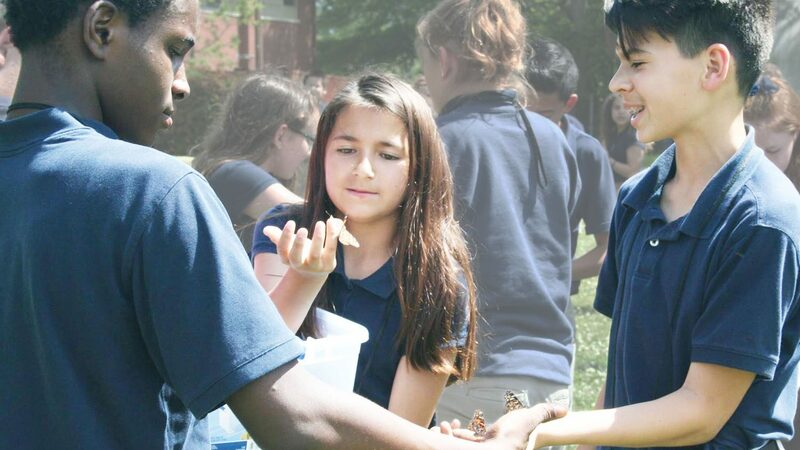 The district offers a variety of purposeful and meaningful professional learning opportunities including, but not limited to, leadership development, professional learning communities, effective teaching practices, standards-based learning, multi-tiered systems of support, student engagement, personalized learning, and technology integration. Join the OCS team and grow with us! We provide a strong support system and a picturesque setting for our teachers and learners. We offer the ultimate location for those who enjoy outdoor recreation and sports and who would love to work and live in an area known for its shoreline and warm climate. We have also embraced the latest technologies, including interactive white boards, 1:1 laptops, various educational software, and offer a 10 percent supplement beyond the state salary schedule. Located along 30 miles of beautiful beaches, Onslow County is a great place to live, work and play.